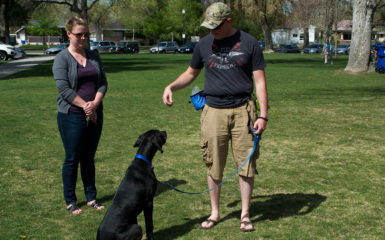 "Avoid These Mistakes in Your Dog Training." Obtain this Free Video Now. Free dog training tips will also be sent your way! This weekly tip was inspired from personal experience this week. My dog, Seiki, has for unknown reasons at the moment developed fear when cars pass him when we are walking on the sidewalk. Most of the time when I have walked him in the past I walked with the intention of exercise for Seiki and I. As this new transition arose I noticed it was difficult walking, Seiki and I felt frustrated. Everytime a car would go by he would become fearful and then would want to run and dart around on his leash. 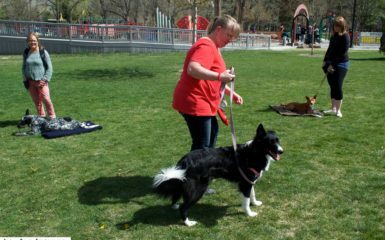 This week pay attention to the intentions that you create before walking and training your dog. If your dog barks at other dogs, people, etc. and your intention is to walk for exercise this isn’t in alignment with creating a quiet dog. 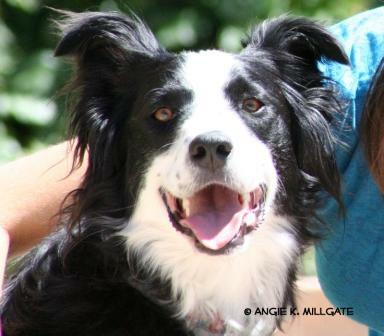 If your intention is to focus on your dog and to create quiet behavior with stimuli then your results and your emotions will be much more in alignment. 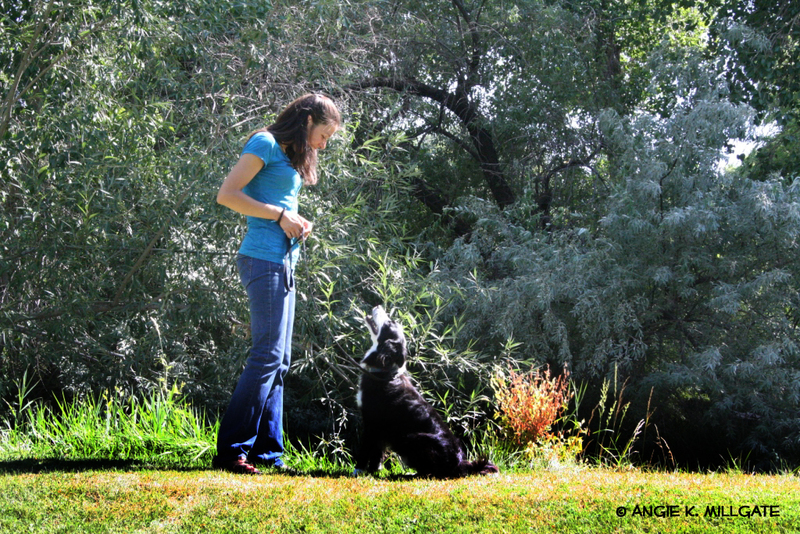 Remember as you and your dog change your intentions will change. Also, notice your intentions with your dog as you approach the new year! Happy Training and Happy New Year! That is what this Dog Trainer believes in. You should walk in the moment because a dog will pick up on vibes, especially negative ones. 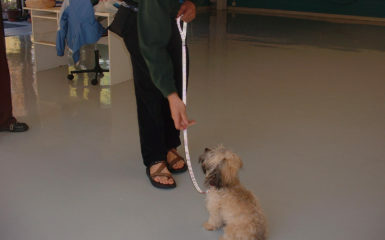 By you walking your dog in the NOW, you can eliminate many of your concerns. For a food motivated dog or puppy when the car and treat is timed right you may after a short while find your dog pulling you in fornt of traffic (lol)! Thanks James. Yep totally agree. That is why I posted it. I am learning just as my clients. I never stop learning and as I grow I share for the community. Copyright © 2008-2017 Four Legged Scholars. All rights reserved. 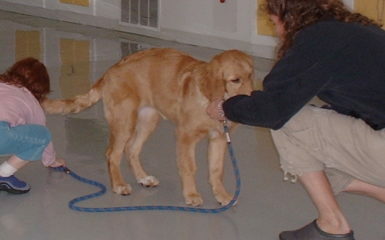 Web Design by Nicole C.
"Avoid These Mistakes in Your Dog Training." Obtain this Free Video Now.